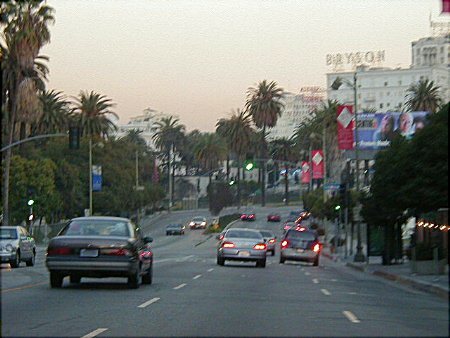 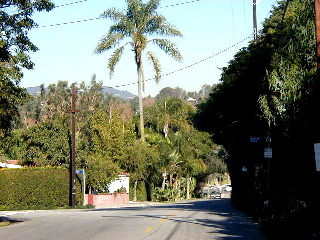 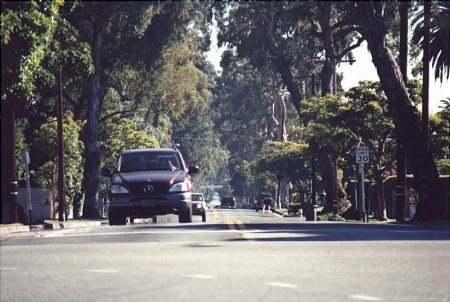 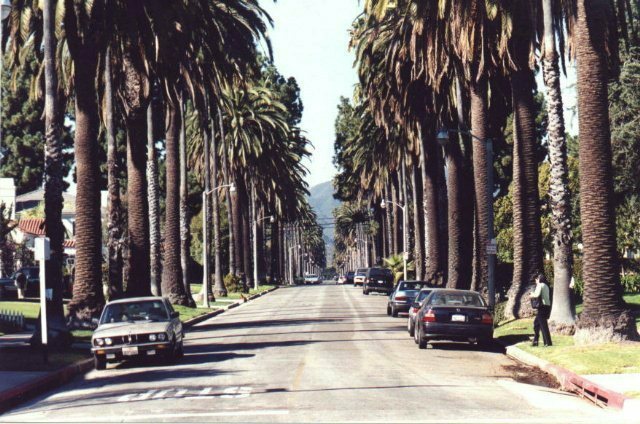 There is probably no big city in the U.S. that looks as beautiful vegetation wise than Los Angeles. 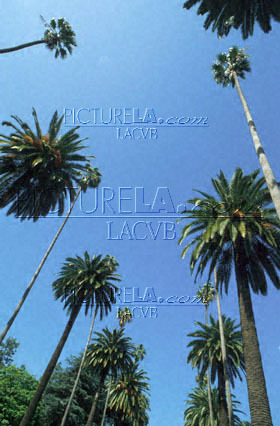 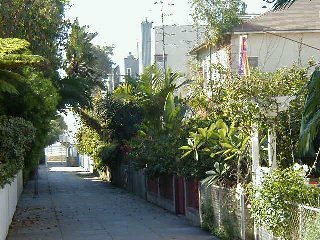 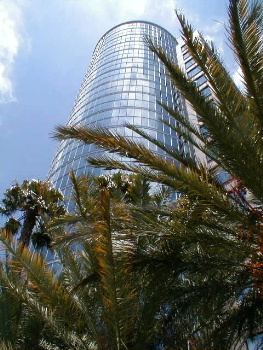 Its clear that Los Angeles has one of the highest densities of palm trees in the U.S. You could also say that L.A. has the largest market for landscaping services in the U.S. ALL of these pics were taken in urban areas. 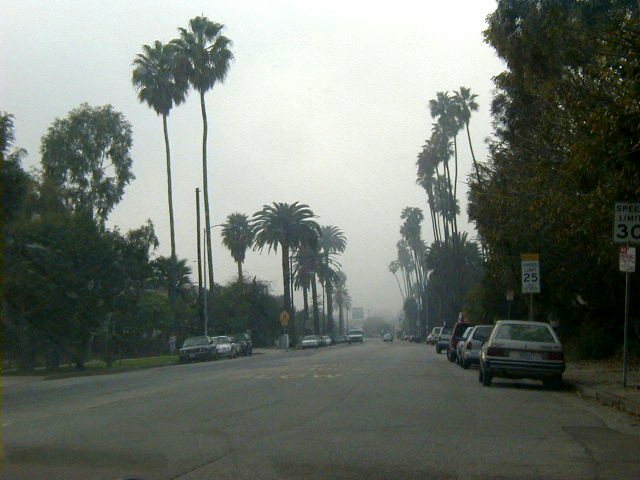 Random pic taken on a foggy day in west central L.A.